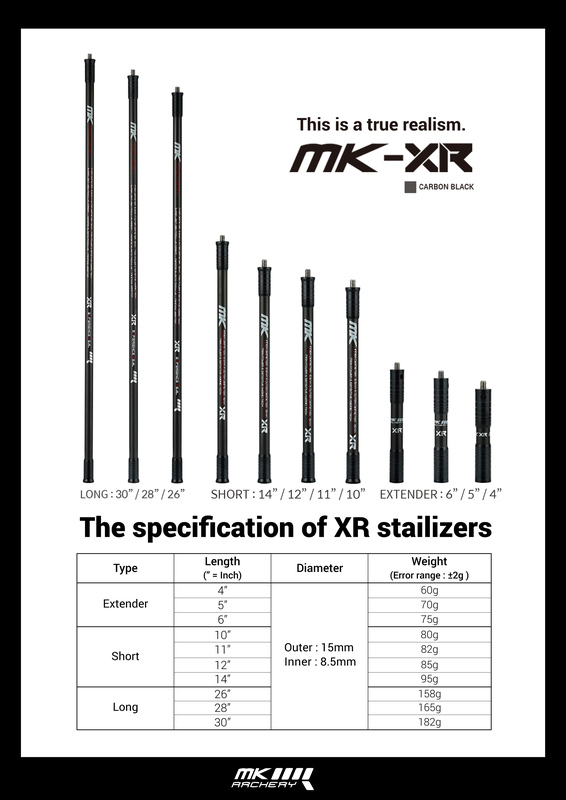 MK XR Stabilizers use high-strength carbon to increase durability. 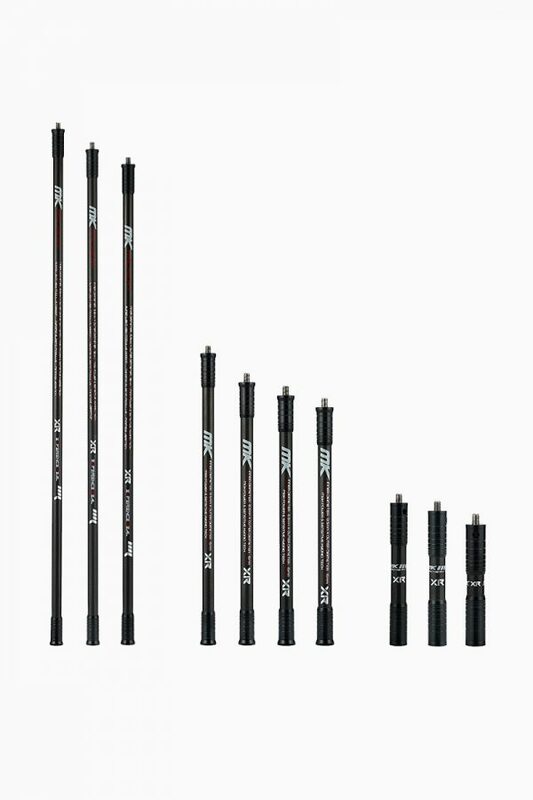 With the increased carbon content, it allows heavy and stable shooting. The sleek, thin design minimizes air resistance, helping you shoot at your very best in any weather. The available color is Carbon(Black). It is own chicness.